I have been food blogging for almost two years. It started as a hobby because I love good food and I always try to eat at new places. I also take a lot of photos and I do not like deleting them. I realized that the only recourse I have is to start a food blog. I told my friends about it and I normally get a lukewarm reception. I started Kalami Cebu anyway. The food blog was supposed to be just a hobby and it was in the first couple of months. I was happy and content to just post pictures on my Facebook page. In the first few months, I would be happy if Kalami Cebu gets around 500 views in total (for a month!). I was ecstatic when the views reached like a thousand. It was really just for fun and a way to really let go of those food photos on my phone. I started to change gears at the beginning of 2015. I joined a 30-day blogging challenge to force me to write. I had so many unwritten materials that I needed to push myself out of my comfort zone. I wrote 71 blog posts from February to April last year. That's 71 posts in 89 days. It was really crazy but the results were nothing short of spectacular. My traffic jumped like over 30 times my January 2015 results. I was beginning to realize that I am becoming a "real" food blogger. Since I was getting the hang of being a blogger, I decided to join a local blogging community. 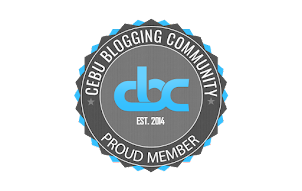 In truth, I did not know anybody in the Cebu Blogging Community (CBC). In fact, I did not know any other blogger in Cebu. I was a maverick and I just did things for fun. Joining the CBC was really a big step for me. I was a bit apprehensive but in hindsight, it was one of the best decisions in my blogging life. At CBC, I met a lot of interesting people. I am probably one of the oldest if not the oldest member of the group but I never felt out of place. I learned a lot from CBC and the organization is instrumental in my growth as a blogger. As Kalami Cebu gained a better reputation and readership, I get to be invited to join events. From restaurant openings to even non-food events, I am almost always in an event if there are media/bloggers involved. It is fun. You meet contacts that could be valuable in the long run. Event bloggers get some material benefits in the form of tokens, gift checks, and sometimes, cash. While I could say that event blogging have helped me, there were also drawbacks. In joining so many events, I missed actual blogging. I missed writing about my food adventures and discoveries. I realized that I need to turn my blogging to another notch? 1. Professional Bloggers exist -Darren Rowse, Pat Flynn, Fitz Villafuerte and Janette Toral are prime examples. It has been done and most probably it can be done here in Cebu. Companies in Manila really utilize and pay bloggers. It has not been done much here in Cebu. Yes, there is some money but it is a struggle. I think one reason that blogging is not as respected is that most bloggers are just hobbyists. Many of the bloggers just like to write anything and they do not seek to be experts on something. Amateurs definitely do not get paid. 2. It starts with a goal to help someone - A blog is useless without readers and if you do not cater to a certain audience then a blog will likely be lost in the millions of similar sites available. Most people just start a blog and just write anything. That process is perfect for hobbyists but if someone wants to make money from blogging, he/she should ask "Who do I want to help and how?". In the corporate world; it is called the mission. Without a mission, you will never become a pro. 3. Make your blog a brand/advocacy - As part of my 5th gear movement, I am making Kalami Cebu not only a blog but a campaign. It will champion local dishes and local business owners. The blog will celebrate the uniqueness of local cuisine of Cebu and the nearby islands. 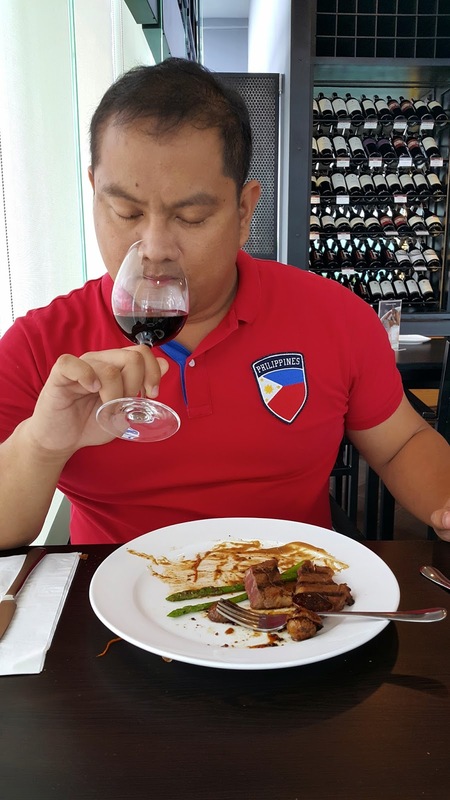 This is a blog that will highlight how "delicious" it is in Cebu. 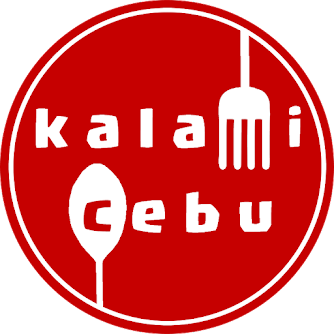 Kalami Cebu will also showcase the people behind the delicious food. They can be chefs, cooks, and even ordinary food entrepreneurs. For the next few months, the blog will evolve into a platform to tell the world about "Kalami Cebu! ", in English "It's Delicious in Cebu!". The DigitalPro for Professional Bloggers Bootcamp is made possible by Global Hub Executive Suites (www.GlobalHub.ph) and Globe Prepaid (https://www.globe.com.ph/prepaid) in cooperation with eStratMedia and the Cebu Blogging Community.